FREE endless first person survival shooter!! 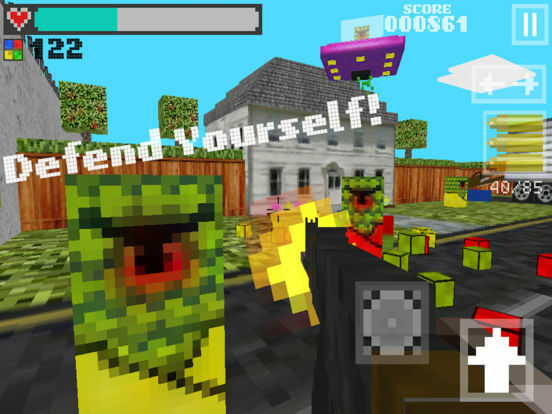 Like first person survival shooters with colorful 8-bit style graphics?? 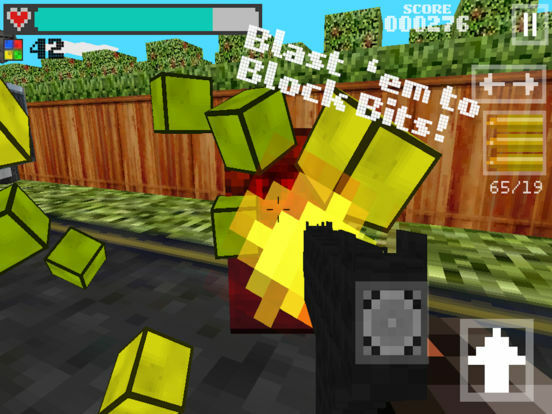 Block Gun 3D is the fps game for you! And it's FREE! 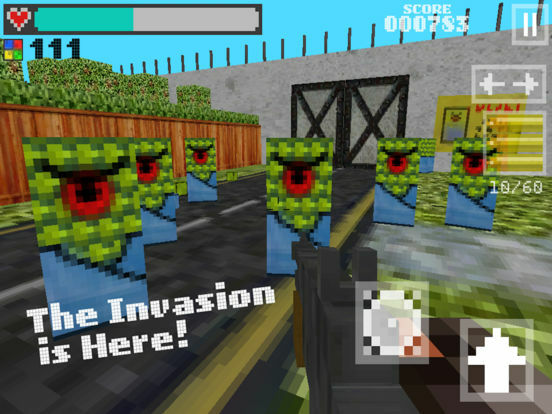 The ruthless Zombie Block Aliens (Zomblaliens) have invaded Earth! Repel wave after wave of enemies with your wits, quick reflexes and any weapon you can find! How long can you last the onslaught?!? Defeat your foes with precision! The Zomblalien corpses will explode into a pile of colorful blocks! 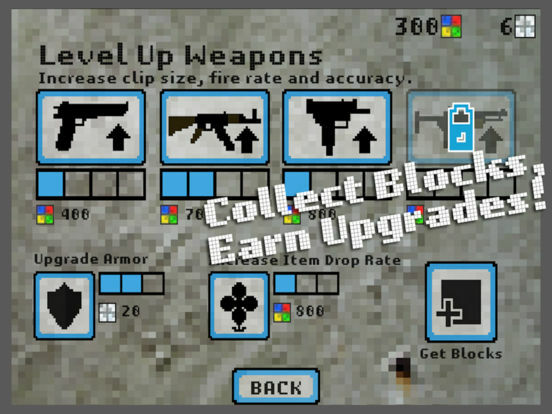 Collect the alien blocks and use them to craft upgrades and forge new weapons! These upgrades will give you a leg up on your enemy! 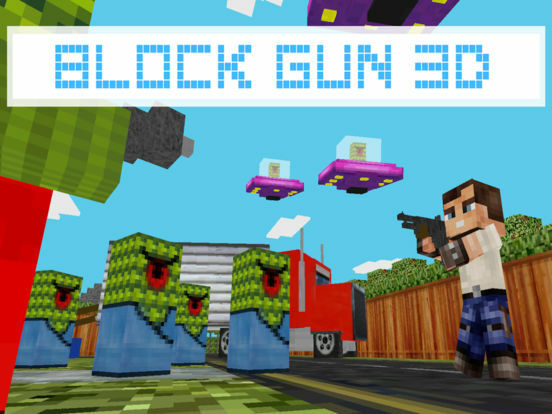 Note : Block Gun 3D - Free Pixel Style Survival Shooter is not affiliated with Mojang AB or Minecraft.